The collaboration will enable the sharing of global best practices, promote collaborative learning and enhance students’ international experience, offering them an increased network of international opportunities while pursuing their professional goals. 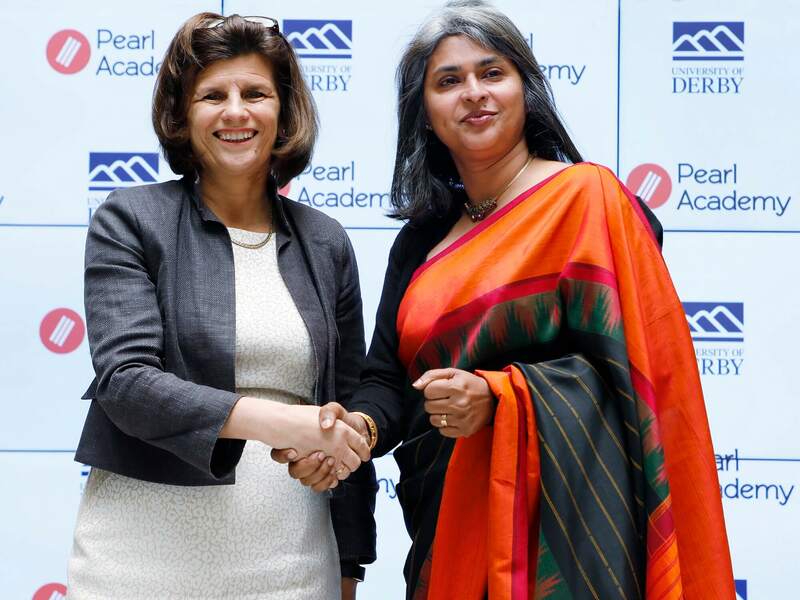 There will be new opportunities for academic and student exchanges and collaboration in research, as well as the opportunity for Pearl Academy students to come and complete their studies at the University of Derby and gain a UK degree. The University of Derby is ranked as one of the UK’s top 30 universities overall in The Guardian’s University Guide for 2019. It was also named among the world’s top 250 modern universities in the Times Higher Education (THE) Young University rankings, and received the Teaching and Learning Strategy of the Year Award at the Times Higher Education Leadership and Management Awards (THELMAs) in 2018. 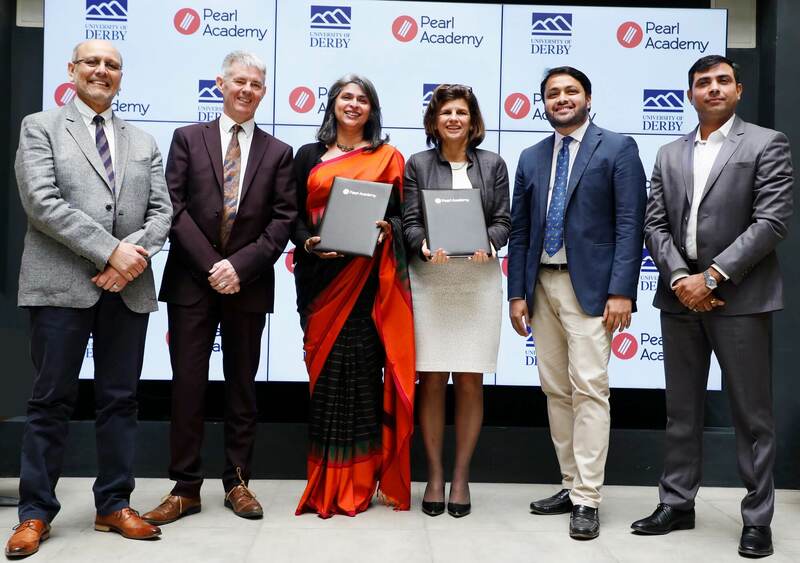 Pearl Academy is committed to providing academic excellence and quality learning experience through industry and international exposure to its students. The academy’s learning outcomes and academic rigour are acknowledged by international institutions, and the signing of the Memorandum of Understanding is further recognition of this.